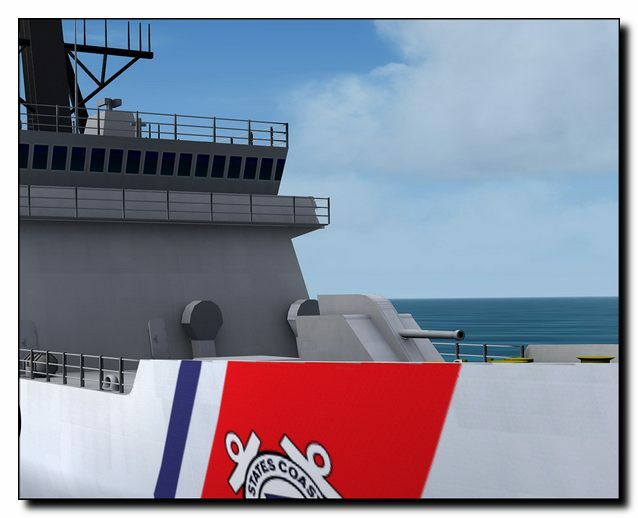 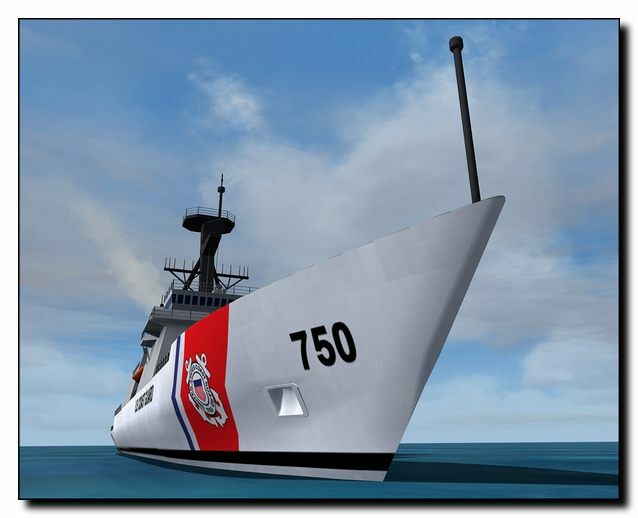 Informations sur le produit "Coast Guard - To Serve and Protect"
The US Coast Guard is a complex organization that is part of the US military and has duties range from homeland security to the maintenance of navigation aids. 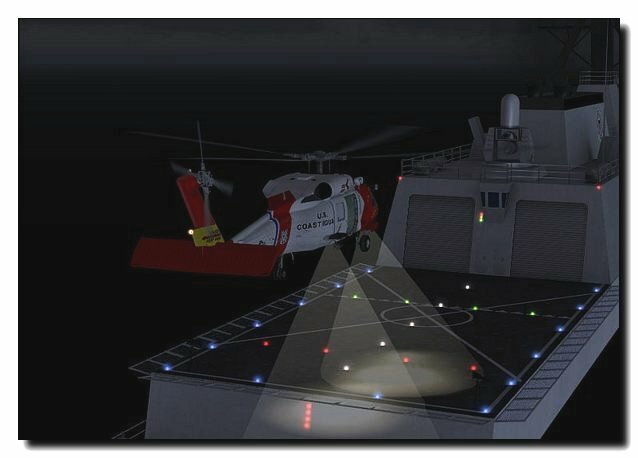 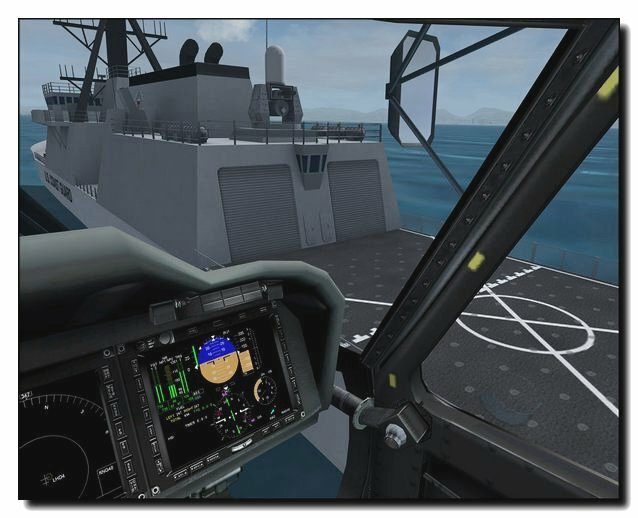 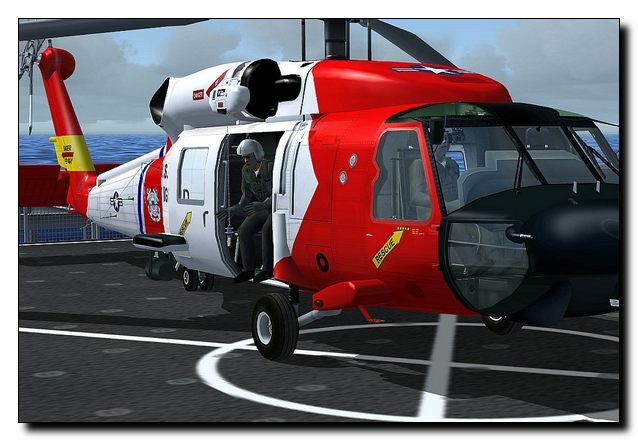 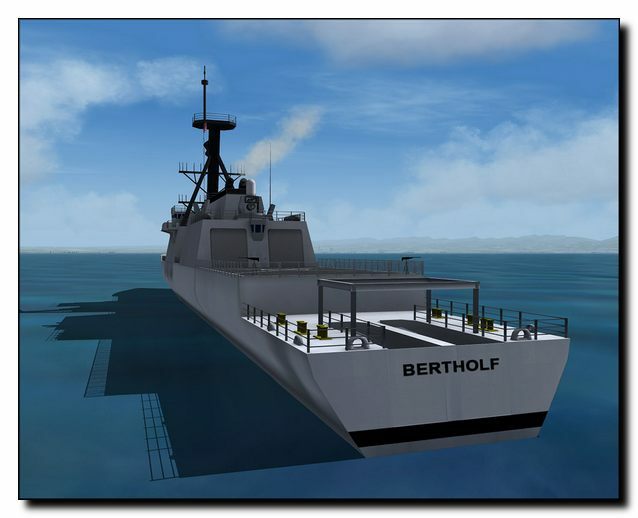 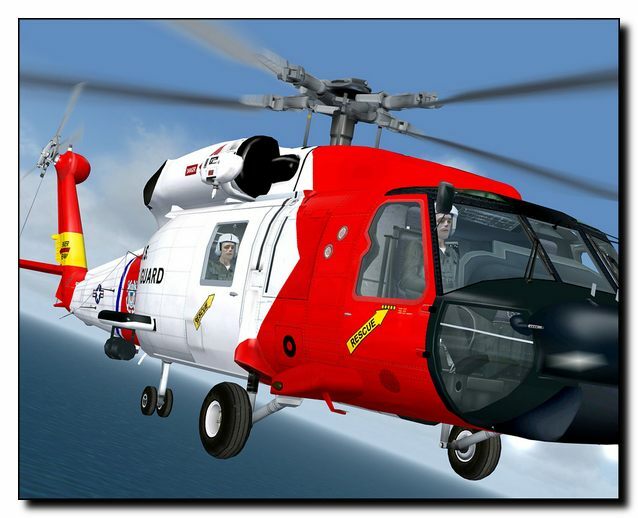 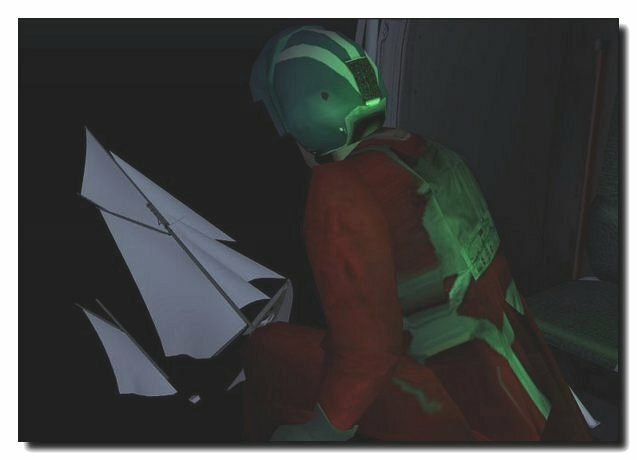 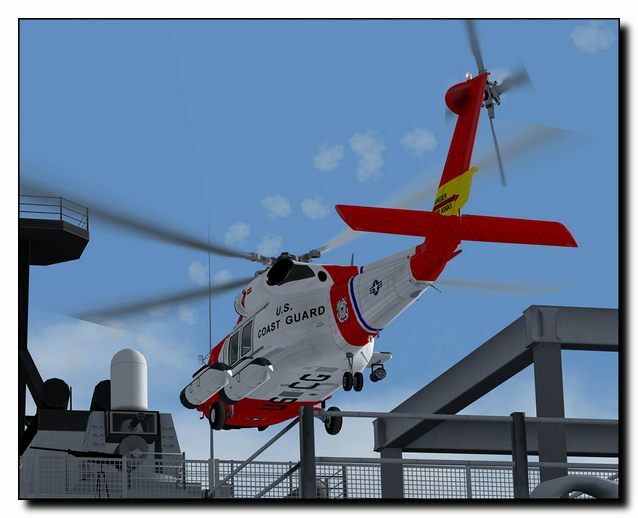 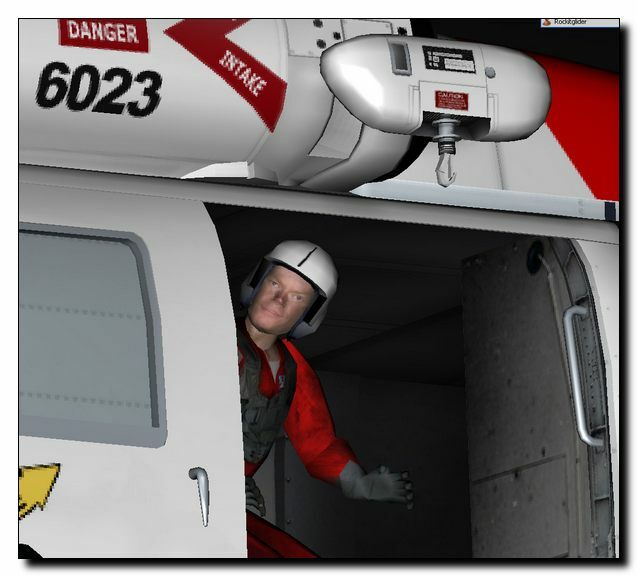 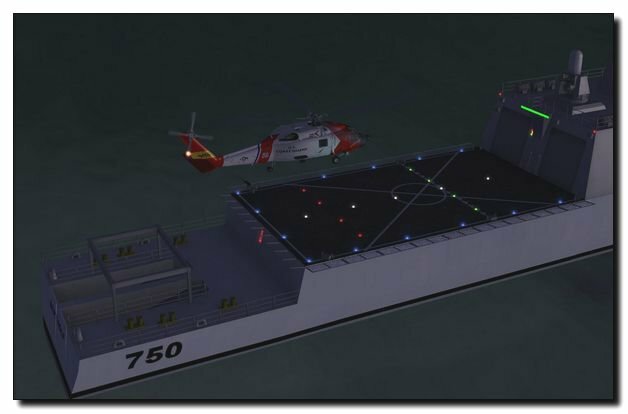 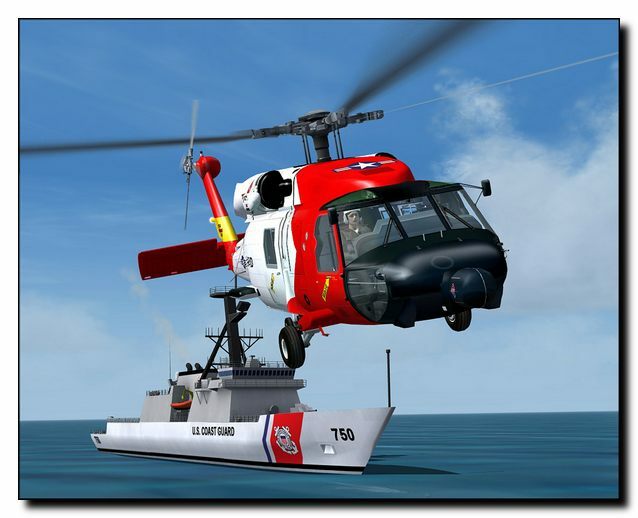 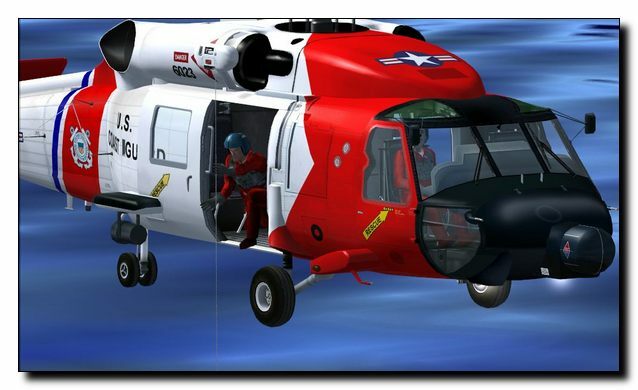 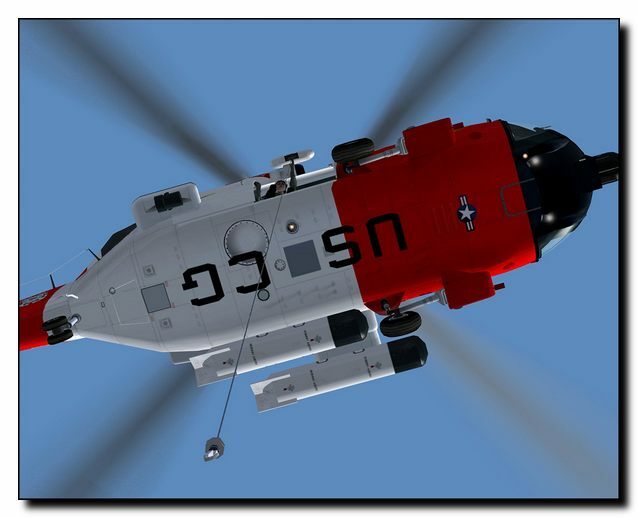 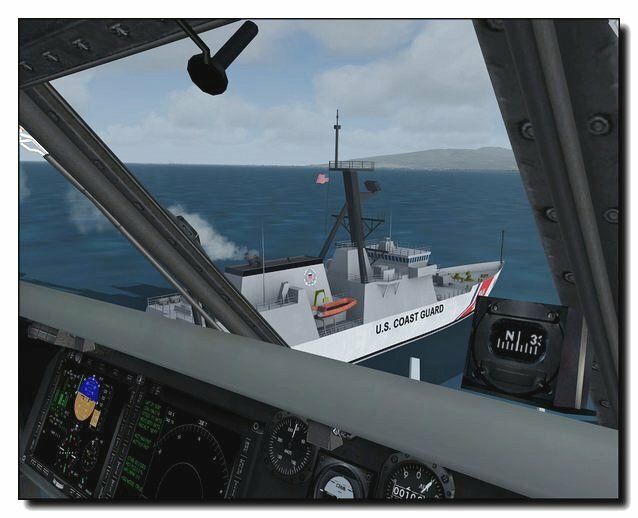 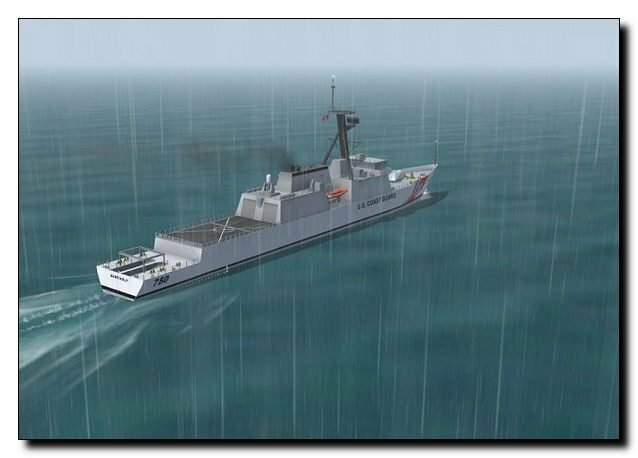 But of course Search and Rescue remains an important role and Aerosoft now bring you the best in ships and helicopters so you can expand your flight simulator to the exiting world of the US Coast Guard! 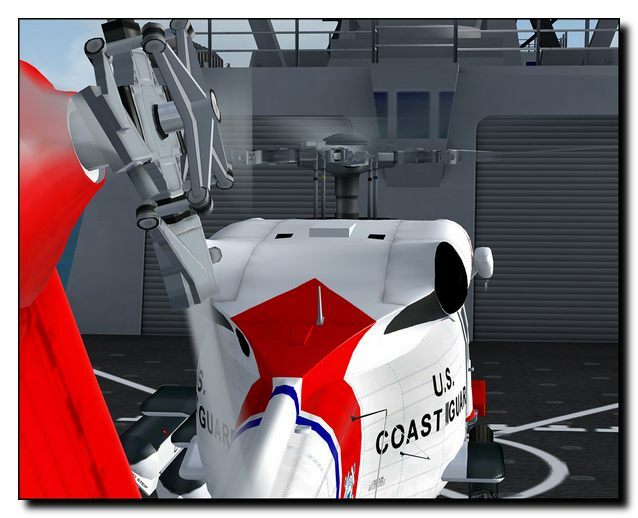 Including both the newest type of cutter and the most versatile helicopter of the coast guard this is a very complete package. 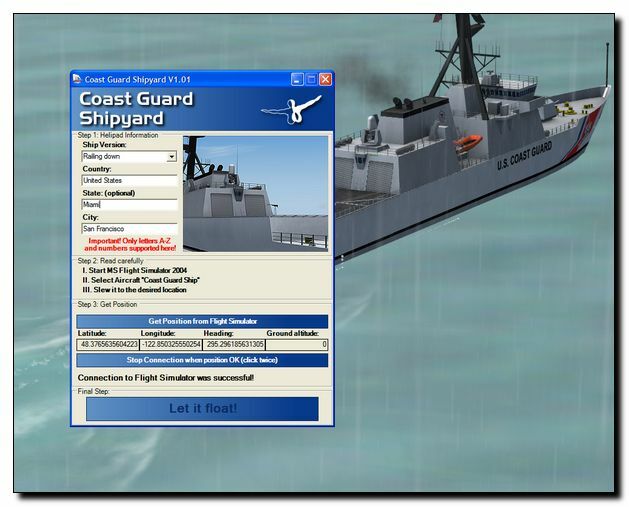 After you sailed the cutter to a location of your choice, you can use the shipyard tool to `build` a static ship at that location. 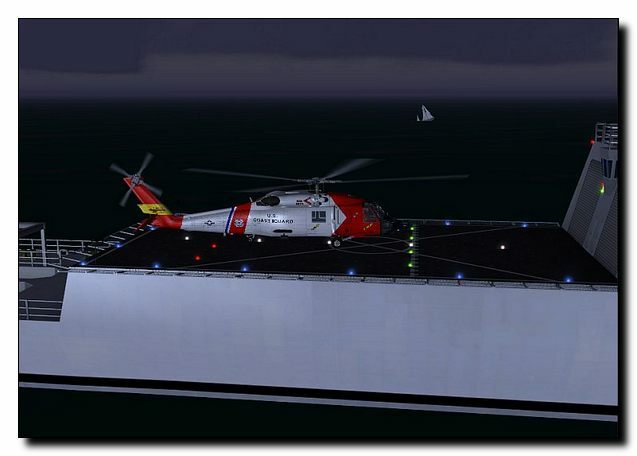 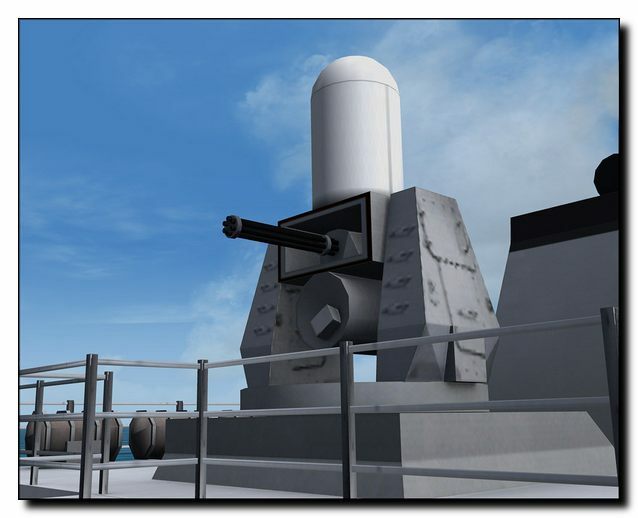 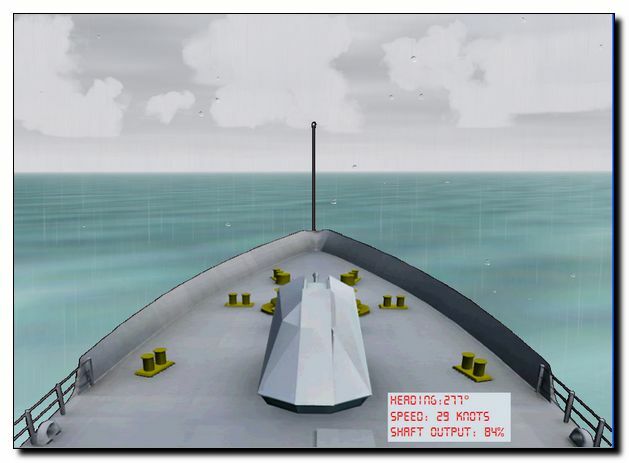 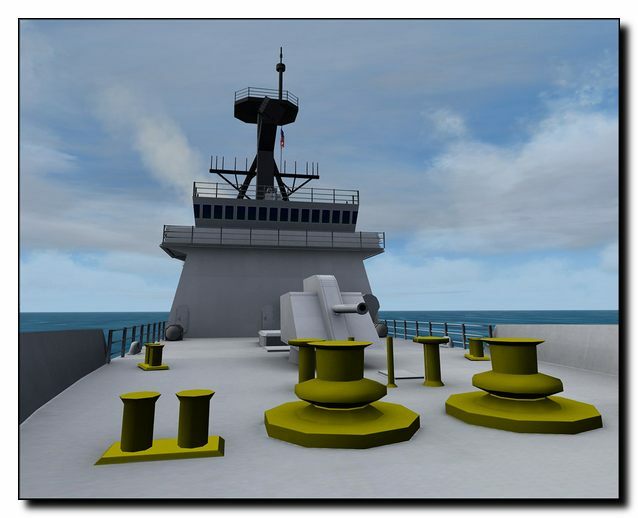 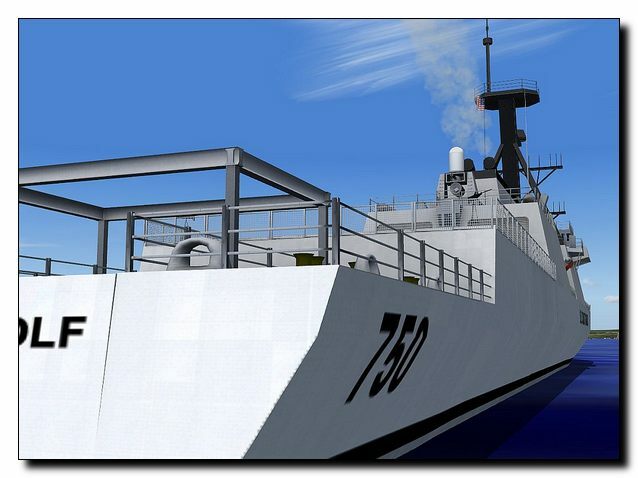 With three simple clicks of your mouse (and a restart of FS2004) a static version of the ship will be placed. 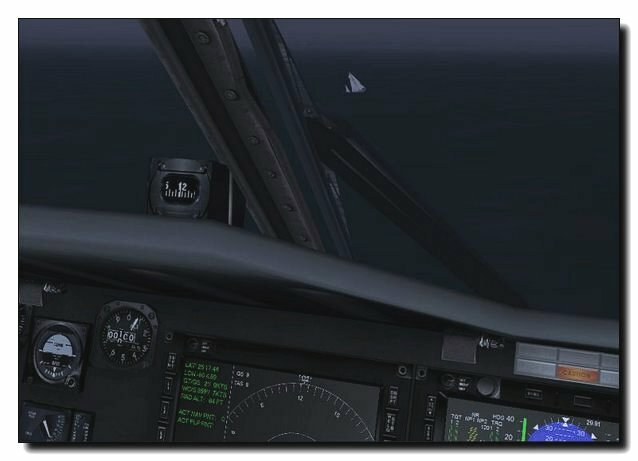 You can now take off from that ship and perform your mission. 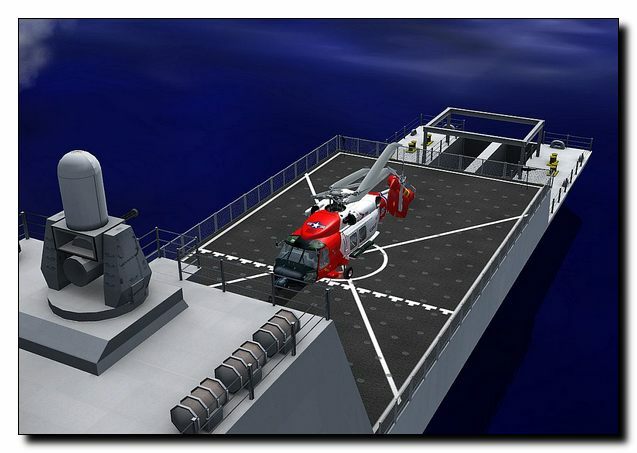 After landing you change from helicopter back to the ship model and sail to your next mission. 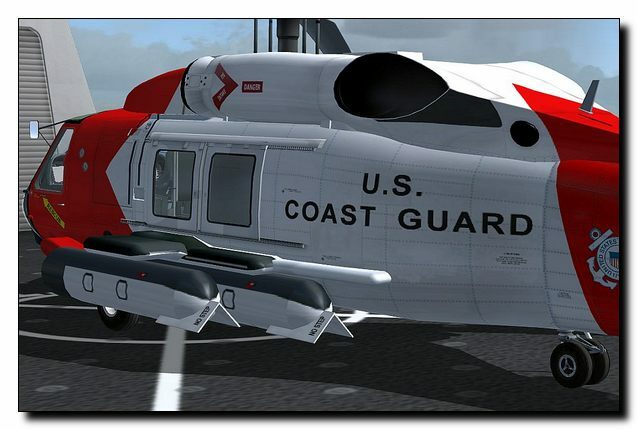 A truly complete package for a great price. 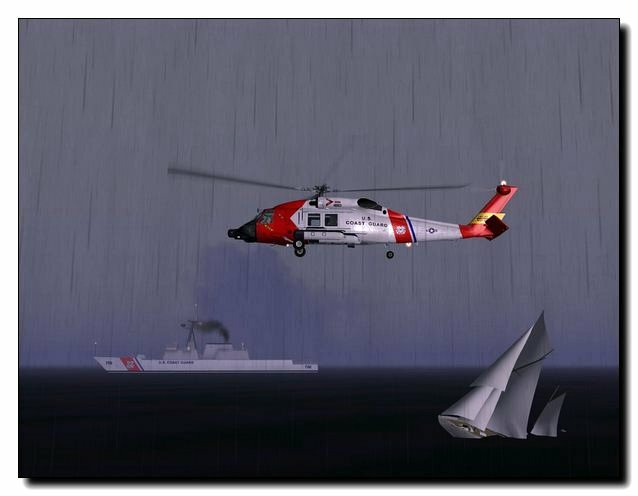 Liens supplémentaires vers "Coast Guard - To Serve and Protect"